Looking for more accounting trends? Check out our predictions and analysis for 2018. 2016 was a huge year of growth for the accounting and bookkeeping industry, and the changes show no signs of slowing down. Every year brings new accounting trends to shake up the system, and this was no exception. Among the big providers, Intuit saw an increase of 41% subscribers for its cloud-based accounting software, QuickBooks Online, while Xero witnessed 51% growth. With all that’s going on it can hard to know where to focus your efforts. Luckily, we’ve picked out 6 big changes to keep in mind so you can offer more value to your clients and stay ahead of these accounting trends. Automation is transforming accountancy. Find out how in our free guide. Sharing data is an amazing thing. Keeping clients’ books in the cloud means they’re never more than a few clicks away from an up-to-date view of their business. However, that very convenience also brings some unexpected problems. Back when the industry was hard-drive and paper-based, it was a big hassle for clients to change their accountant. Now, with much less (if any) paper involved, clients can switch with just a few clicks. Whilst initially this may seem a daunting prospect, the silver lining is that the scope for you to add clients is greatly increased. Indeed, cloud-based accounting firms add five times more clients of traditional firms. The key to standing out is your standard of client service. Once all firms move to the cloud technology will not be enough to make you stand out. Your clients won’t be impressed that you’ve moved to Xero – they’ll want to know that if they get the right data to you, their books will be up to date the next day. Accountex Group has reported that that 72% of small businesses who changed accountants did so because their accountant did not offer proactive client service, and that is not changing anytime soon. Work on developing relationships with your existing clients and give them a service they can’t do without. That’s what will make them stick around, and help you pick up those clients who are moving between accountants. 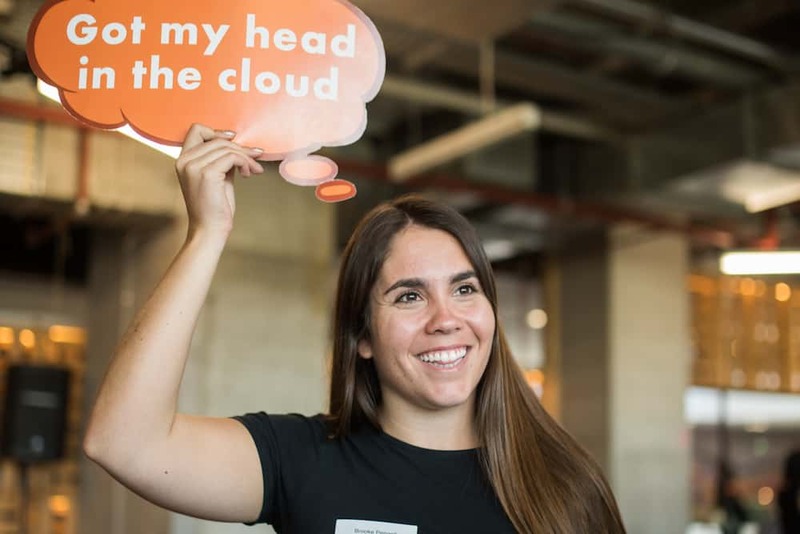 If current accounting trends continue, Accountex predicts that by the end of 2017, more than 90% of small and medium-sized businesses will be using cloud accounting software. The reasons for this are clear. It’s convenient, it’s inexpensive and the big software providers have put a lot of effort into making their products as user-friendly as possible. 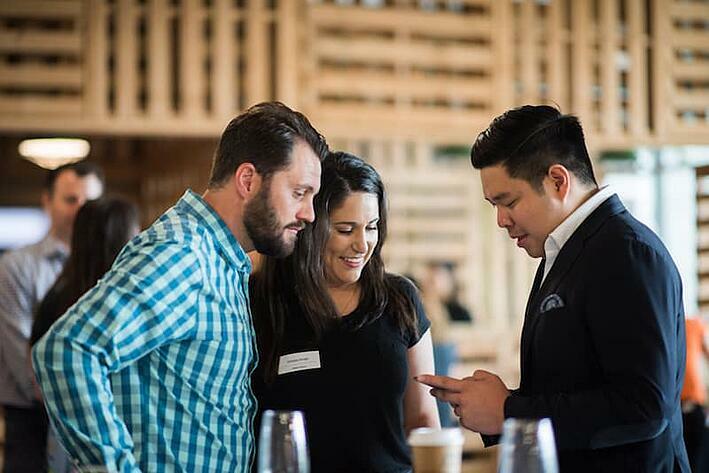 While Xero and Quickbooks Online are leading the way globally, they are not the only options and your clients may have their own preferences. It’s essential that you become the expert for your clients. You don’t need to know every detail of every software, but you do need to know how the solution that you offer adds value for your clients, and be able to convince them of that value. 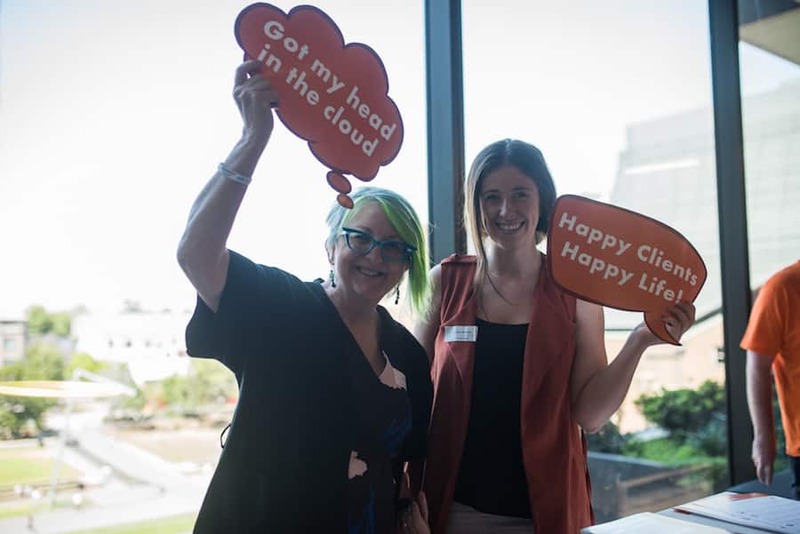 The real power of cloud accounting software is its flexibility – Xero alone offers over 500 add-ons in its ecosystem. This gives accountants and bookkeepers the ability to build a bespoke practice to suit their clients’ needs. For example, if your clients have trouble getting paid on time, you can check out Chaser. If they need to track staff timesheets better, Deputy is great. If they want to send you their accounts payable information quickly and easily, you can’t beat Receipt Bank. 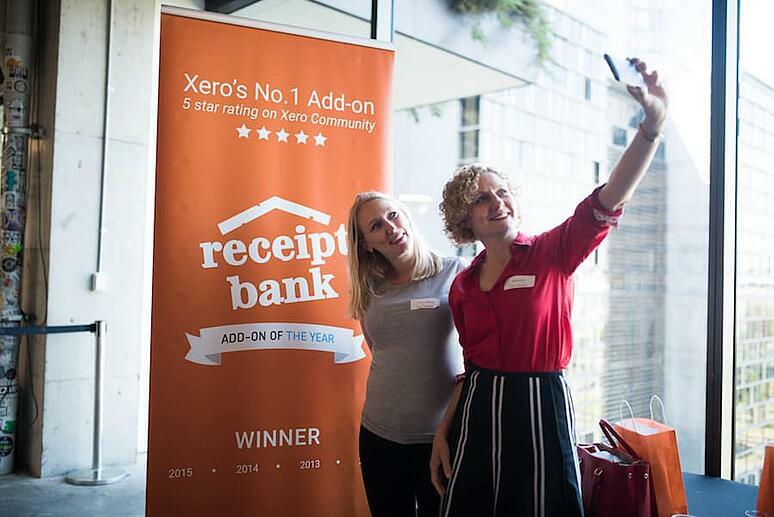 The services that your firm can offer are no longer limited by the size of your team – Receipt Bank helps you more than double the number of clients that a bookkeeper can service. What’s more, these apps are low investment choices, which mean you can afford to be generous, and then build these into monthly packages. Like many points on this list, the way to get the most out of these changes lies in an old-fashioned skill. Your ability to upsell these extra services requires you to listen to your clients, looking beyond their current situation to how it could be improved. Just because they’re getting by, it doesn’t mean there isn’t an app out there that could save them hours every week. Remember when everyone thought it was a good use of a financial professional’s time to key in data from paper receipts? Starting salaries for accountants and bookkeepers are set to rise by 3.7% in 2017. The reason is simple. More is expected of graduates looking to work in the industry than ever before. This is partly due to the way technology is affecting the day-to-day work in the industry. Once you automate data extraction and categorisation, different skills come in to play. This topic came up recently in a conversation I had with Receipt Bank Partner Mike Melling, who runs a group of successful Tax Assist practices. He described the positive effect that technology has on retaining the right staff. This does mean that newcomers to the industry need to be comfortable with technology as well as having the intuition and skills to make it work for the benefit of clients. To hire and retain this level of staff, employers will need to go beyond a 3.7% salary increase. As Mike mentions above, staff are looking to do work that makes a difference to clients, and they want to learn. This means offering real training and development opportunities for ambitious staff, and being flexible with working practices. After all, now that we’re in the cloud, you can help clients from anywhere. It is expected that around 80% of revenue will be a result of advisory services in 2017. Compliance has been heading down the commodification route for some time now, with firms competing to fill boxes on a VAT return for the lowest price. Tools like Receipt Bank, which handle data extraction and categorisation have gone further in pushing the service towards full automation. Learn more about the impact of automation in this post if you’re curious. While this might seem like a death knell for some professionals, it also offers enormous opportunity. An automated, real-time supply of financial data from your clients opens up a whole new area of service. For a start, you can use cloud apps like Receipt Bank to offer different packages within the realm of compliance. Practice Platform, our bookkeeping dashboard, lets you track client submissions, outstanding workload and set deadlines on a client-by-client basis. This gives you the chance to offer a premium bookkeeping service. For those clients that paid at a certain price tier, you could set their processing deadline at, for example, 7 Days. All other clients would be set to 14 day deadlines. You’ve now created a premium bookkeeping service that offers weekly reports, with no extra investment. The more exciting and profitable route is advisory. Technology now gives you the data to give advice in real time on numbers from this week, not last year. The move to advisory is your chance to be an essential part of your clients’ business success, instead of a financial historian. The earlier you make the switch, the better. Accounting and bookkeeping software is getting cheaper and easier. Meanwhile, the internet can offer you tutorials on everything from mouse taxidermy to bookkeeping. If you’re a new entrepreneur, doing it yourself might seem quite attractive. Sole traders and small enterprises, in particular, are becoming more receptive to the idea of internal accounting operations, submitting tax returns and filing Self-Assessments by themselves. This puts the ball back in your court. If you can’t think of a good reason why they should work with you instead of doing it themselves, then you need to work out what value you’re really adding. There’s a reason compliance is dying out – it’s low value and easy to commodify. Unless you can find a way to make it valuable, as above, you need to find a way to make yourself essential. That means offering services your clients can’t live without. Luckily, as we’ve covered, there’s never been a better time to be an accountant or bookkeeper. The cloud lets you automate low-value tasks and focus on making a difference. How you choose to do that is up to you. After all, accounting trends are an opportunity, not a threat. Here’s to a very successful 2017. With more clients moving to the cloud of their own accord it is undoubtedly worth taking some time to assess how it could fit into your firm. 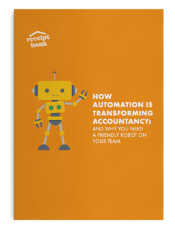 To make sure you’re ready for this seismic shift, we put together an exclusive guide to cloud accounting automation in the industry “How automation is transforming accountancy: And why you need a friendly robot on your team”.